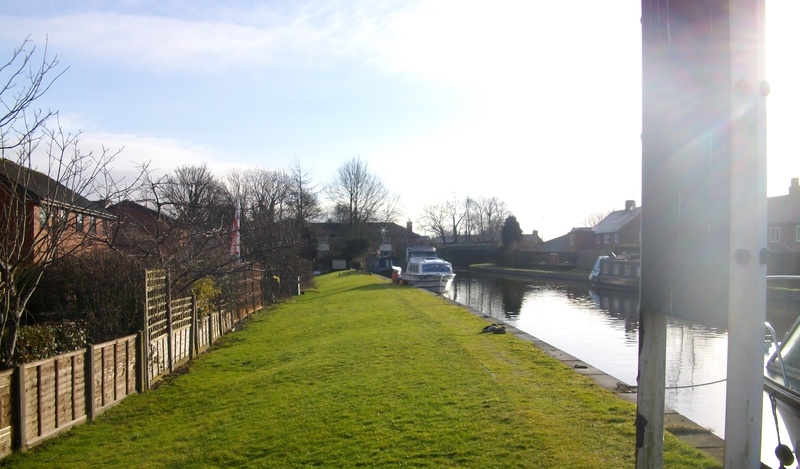 Moss Lane Moorings are located within the charming market town of Garstang. The off-side mooring is approximately 150m long and provides space for up to 10 boats. Canal & River Trust facilities including water, refuse, elsan, pump out and toilets are immediately adjacent to the mooring site, on the north side. The facilities are shared with passing boaters. 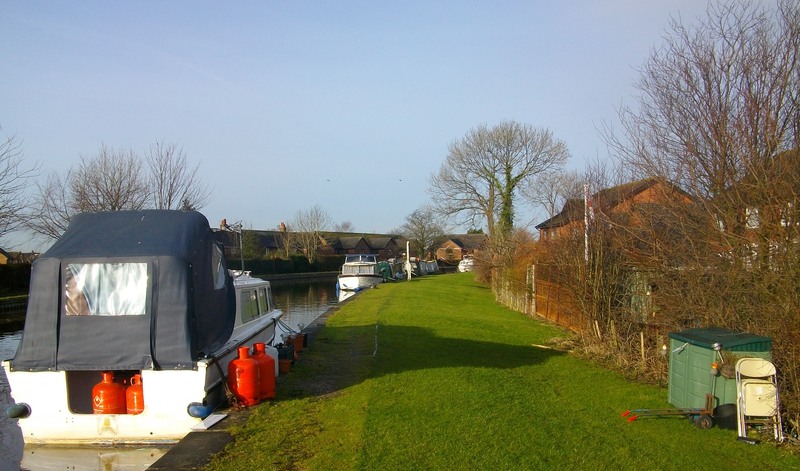 The site can be seen from the towpath opposite but access to the site must be arranged with the Mooring Manager .